Hidden paradise corners, untold stories, unknown treasures: Pordenone offers many touristic attractions that will leave you speechless! 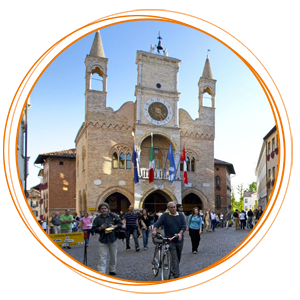 Discover the reasons to visit Pordenone and surroundings with us. Discover Pordenone, the “painted town”, and its province, that holds hidden treasures: small towns such as Sacile, Spilimbergo, San Vito al Tagliamento, and 6 of the “Most Beautiful Villages in Italy”. Exhibitions, museums, business fairs , internationally renowned events, and territories rich in history and art: a great cultural vivacity characterizes Pordenone and the surrounding areas in Friuli and Veneto. Pordenone area, characterized by different landscapes ad natural gems, is full of hidden paradise corners: let’s find them out together! Food & Wine itineraries for demanding tastes, discovering authentic Italian flavours. 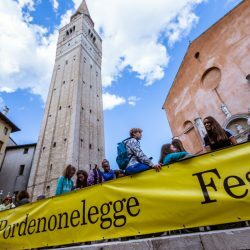 Pordenone Turismo offers you many ideas and suggestions to visit Pordenone and our region: from the shortest itineraries lasting 2 days, to longer itineraries of 7-8 days. 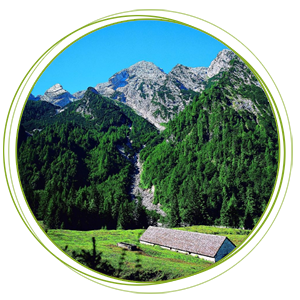 Have fun discovering Friuli Venezia Giulia! We work with many accommodation options to help you find the most suitable solution, at a convenient price. 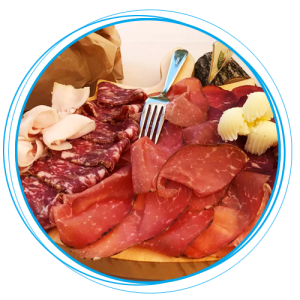 We can provide you with tips about the best restaurants and vineyards of the area, to savour our typical dishes and excellent wines from Friuli tradition. 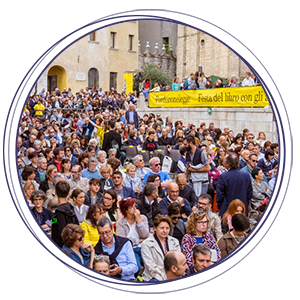 Waiting for Pordenonelegge: stay in our hotels and skip the line! 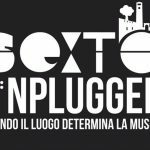 Are you a fan of Sexto ’Nplugged? 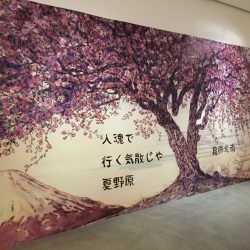 With us, your ticket is free! 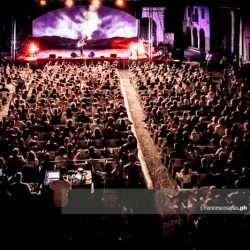 Sexto ‘Nplugged 2019? 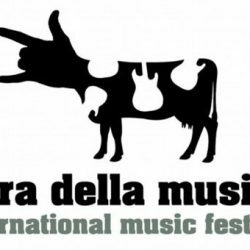 Book with Pordenone Turismo, free ticket! We created 2 different contact sections in order to help you better. The green section is dedicated to independent travelers and is rich in info on out to reach Pordenone, whereas the blue section is dedicated to Tourism Operators. 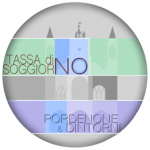 Are you a traveler and do you need info about Pordenone and surroundings? Are you a Tourism Operator? Would you like to organize a tour in Friuli?